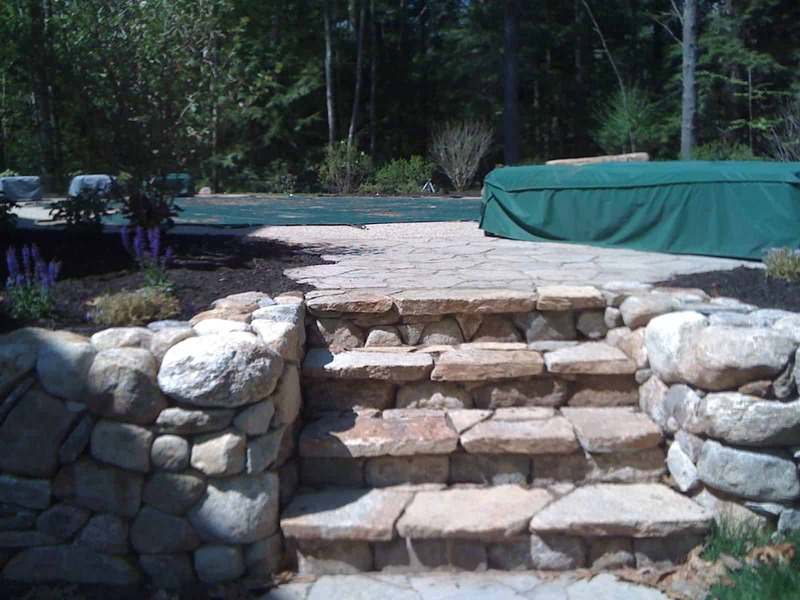 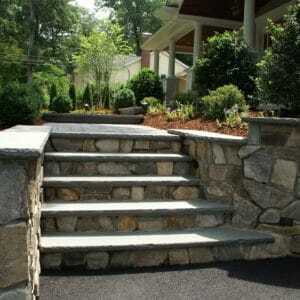 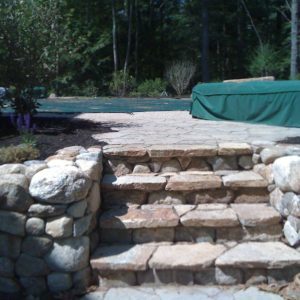 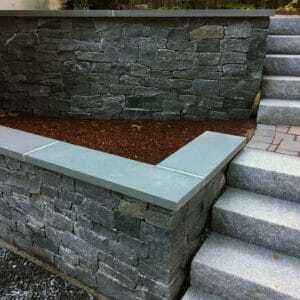 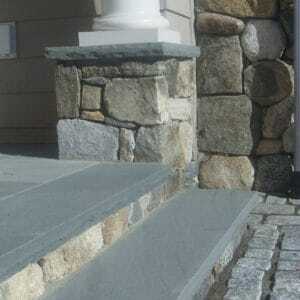 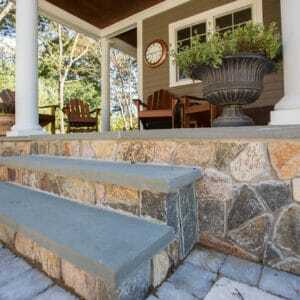 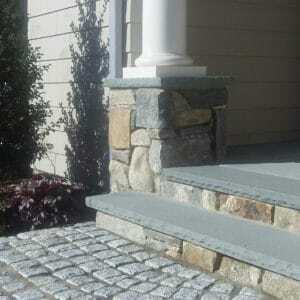 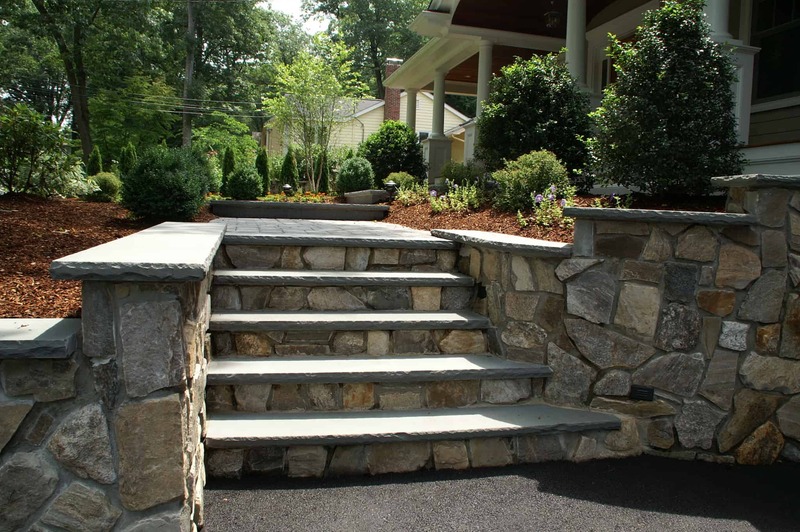 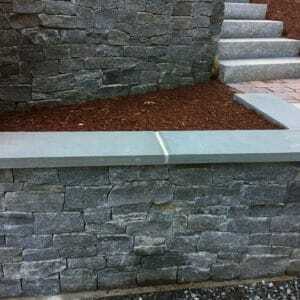 Natural steps are a one-time installation – install them once, and never have to replace them. 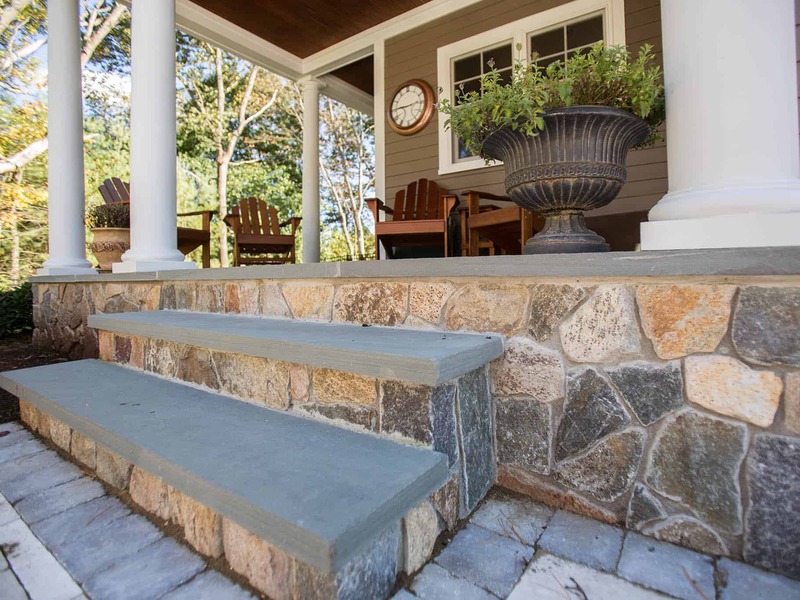 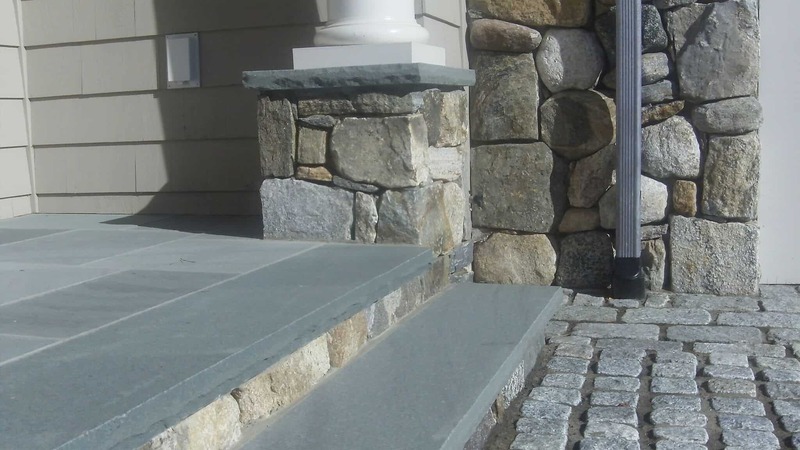 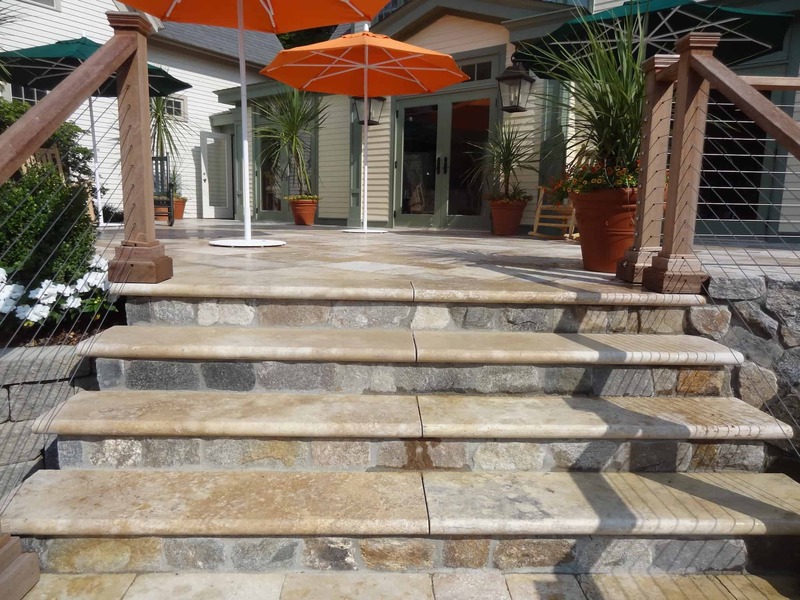 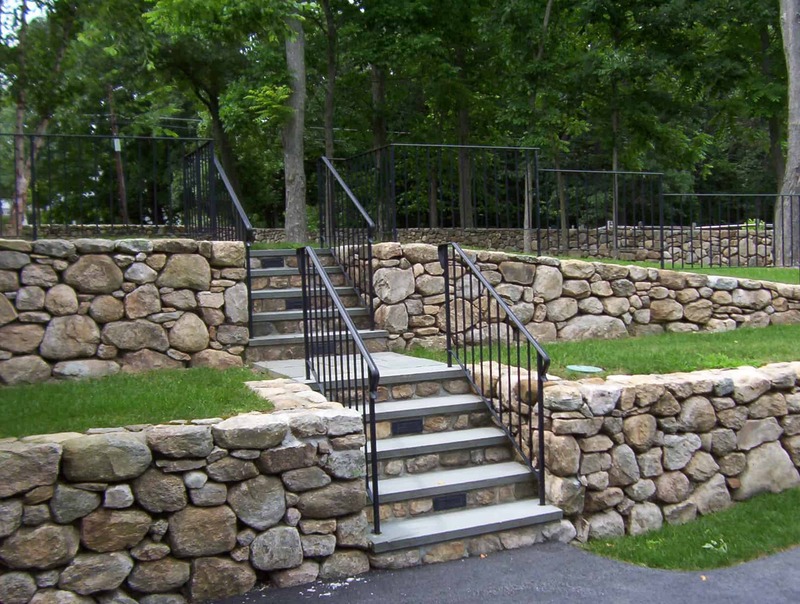 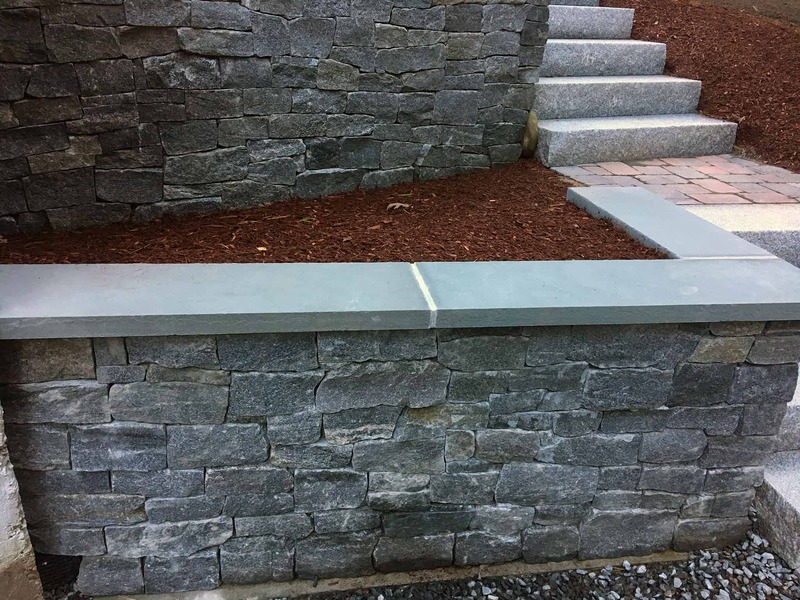 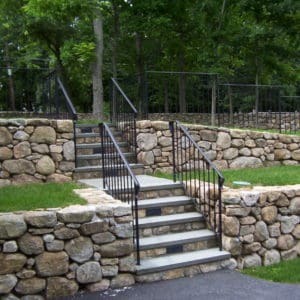 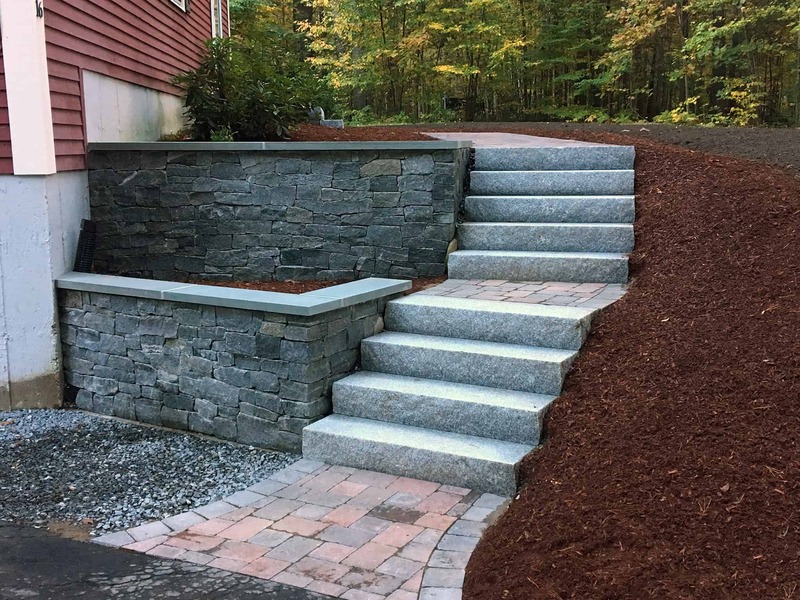 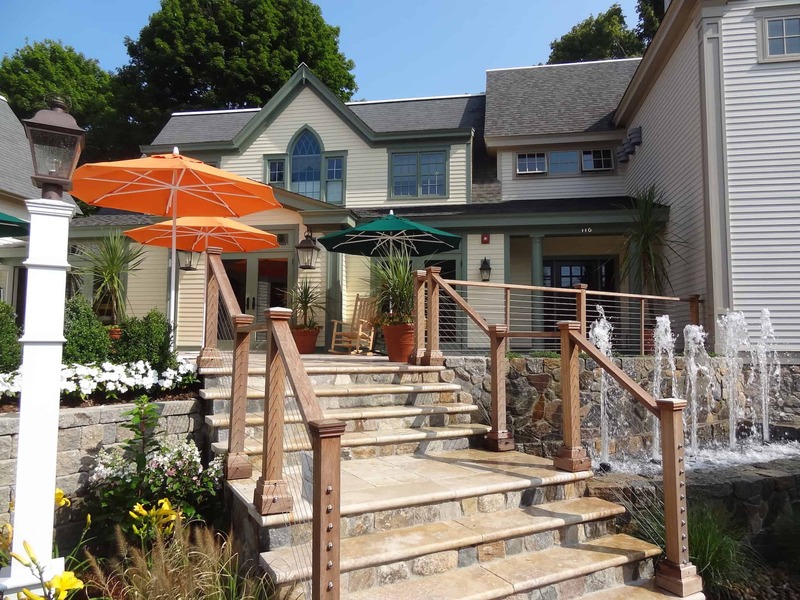 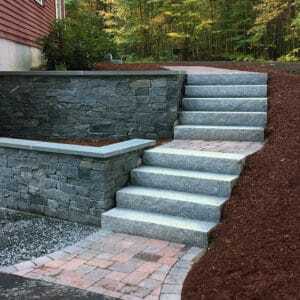 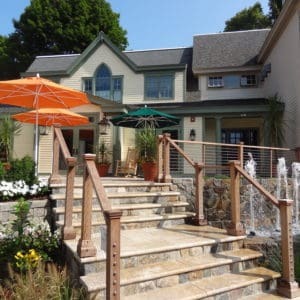 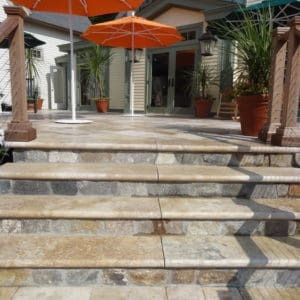 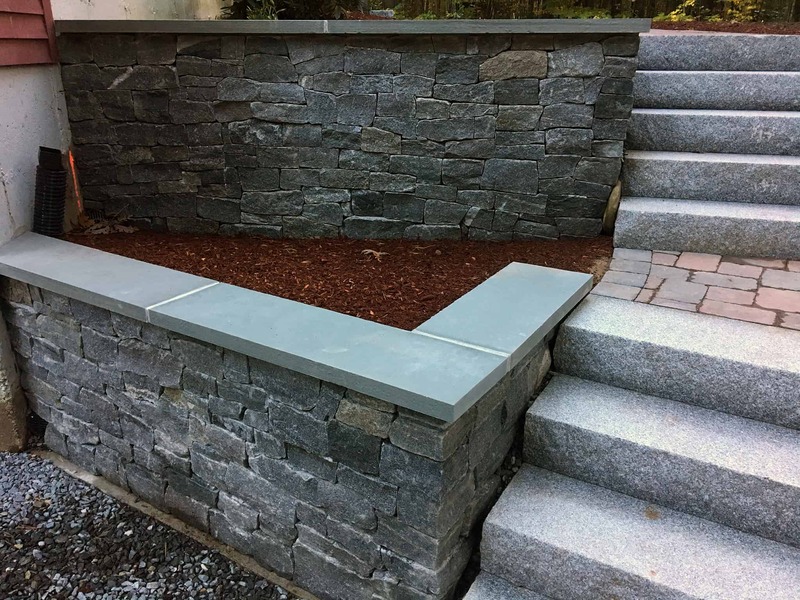 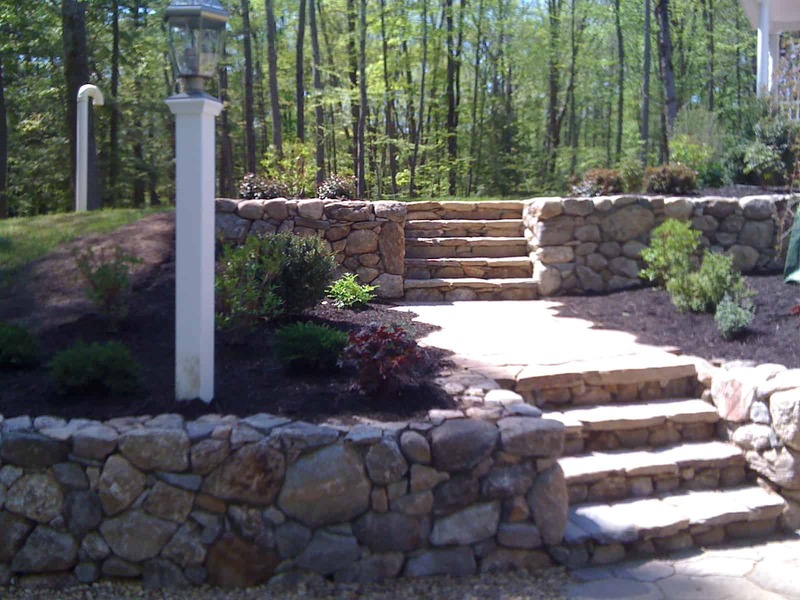 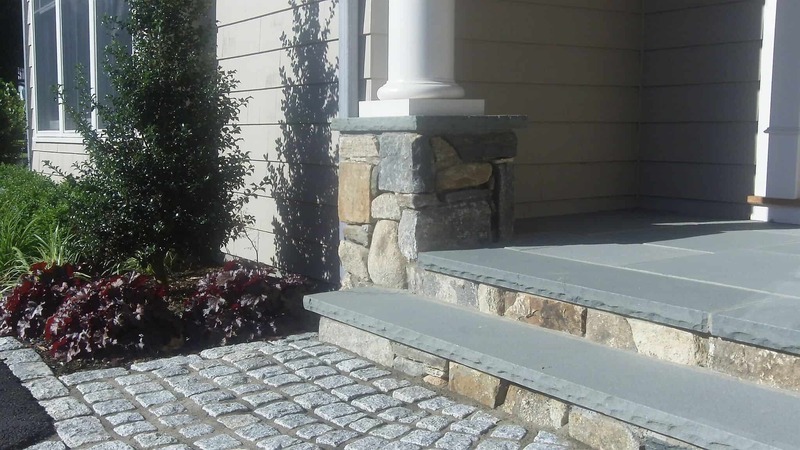 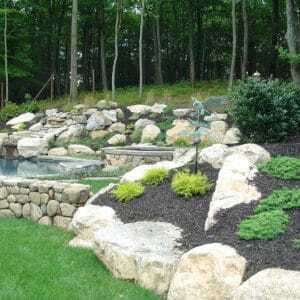 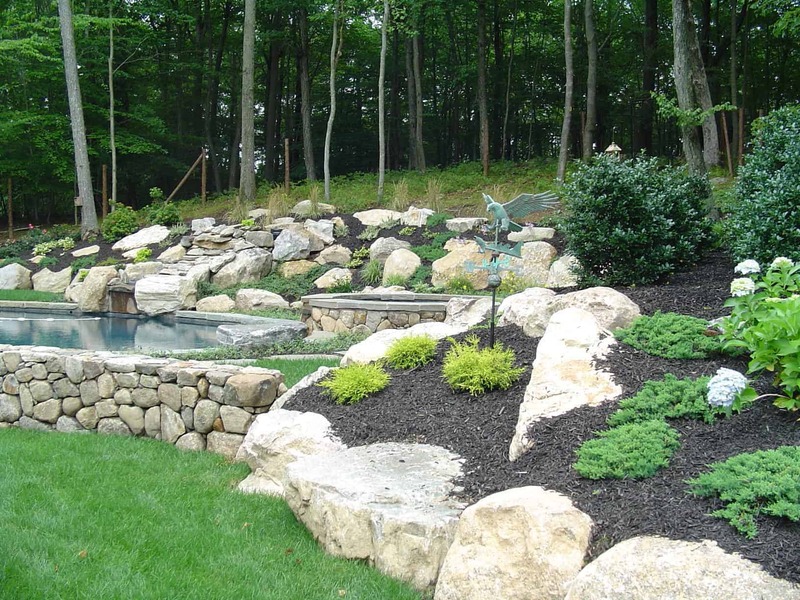 From thermal bluestone treads to natural flagging steps to full granite steps, any natural stone step will enhance your property. 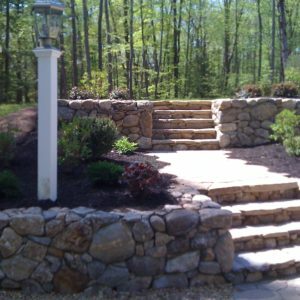 Below are some examples for inspiration!